World Heritage Site. 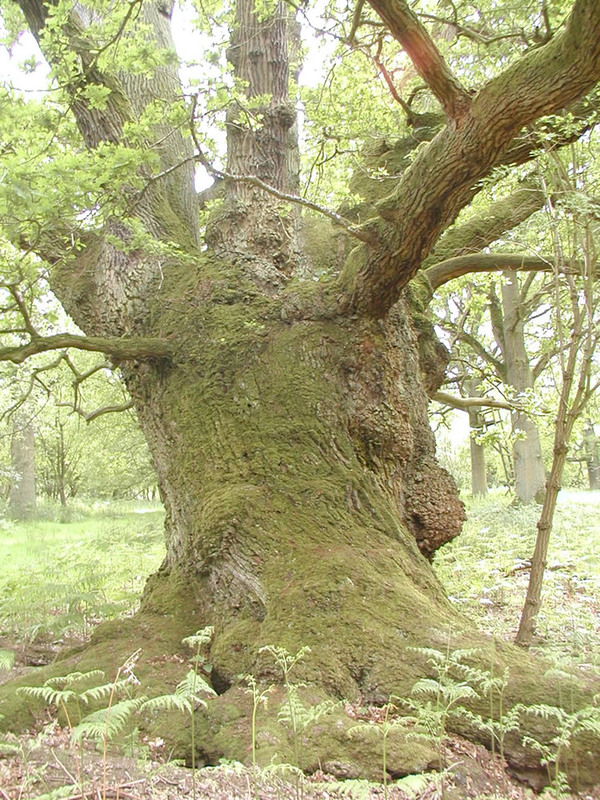 Oak (600+yr), beech, former wood pasture, nearly 900+ veteran trees. Your info seems to be out of date. Thanks Joe, your input is much appreciated. I have updated our page on High Park Blenheim.